The Evaluation Fund was launched in 2011 to support evaluations of programs that are designed to prevent violence against children. We and our partners believe that a critical step to reducing violence against children in low- and middle-income countries is to grow the evidence base for what works and what doesn’t, and to use these findings to shape effective violence prevention policy and programming. To date, we have funded 17 research projects in 16 countries. Over the next year, we will be releasing the results of these evaluations to the field. 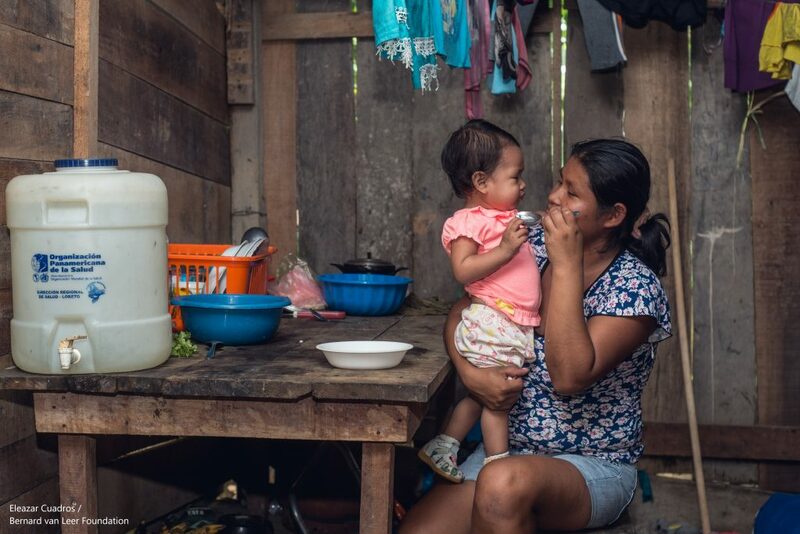 Today, we are publishing an evidence brief that highlights the key findings from an evaluation conducted in the Chocó region of Colombia. As one of the most affected areas by the armed conflict that still remains the country’s least developed region, violence against children is common with 99.4% of caregivers having reported using physical violence to discipline children. The International Child Development Program (ICDP) in Colombia runs a parenting program across the country, which provides community-based caregiver support through locally trained ICDP facilitators. In Chocó, ICDP facilitators run weekly meetings for a period of 12 weeks that are open to all caregivers and meet at the local community center. Activity-based, this parenting program works with families to enhance their own ability to sustain the social, cultural, and environmental conditions necessary for the growth and development of a childhood free of violence. The results are very encouraging: six months after the parenting program was complete, researchers found that violence against children had decreased by 40%. As for parents, the intervention had also helped to decrease the prevalence of mental health issues, dropping to just 5.1%. In the caregiver survey, one of the questions had not been properly understood by the participants, requiring this data to be left out from the study. The might have been due to the lack of experience among the participants with using scales and to think in abstract terms. Future research in high-risk contexts should use more concrete, accessible language. During the survey collection, many participants sent other family members to fill out questionnaires, which might be linked to poverty and violence-related issues. Future research should take this into consideration and strive to reach the same respondents throughout the interview process so as not to lose data. Despite these obstacles, this evaluation has helped ICDP to measure the effectiveness of its program and will help practitioners elsewhere understand what works to reduce violence against children low-income settings. For Colombia, this remains a promising development for the construction of a peaceful and equal post-conflict society where children can live free from violence. Read our evidence brief to learn more about this project, its successes, and its evaluation challenges.